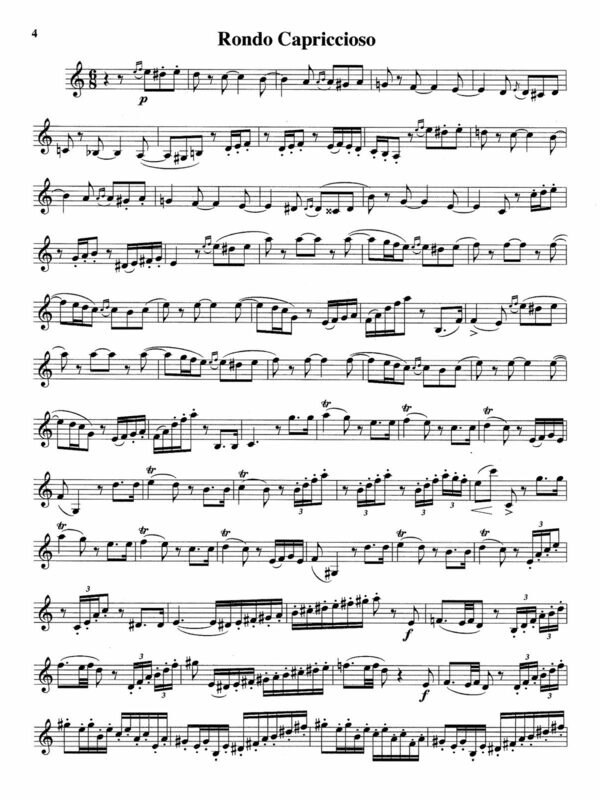 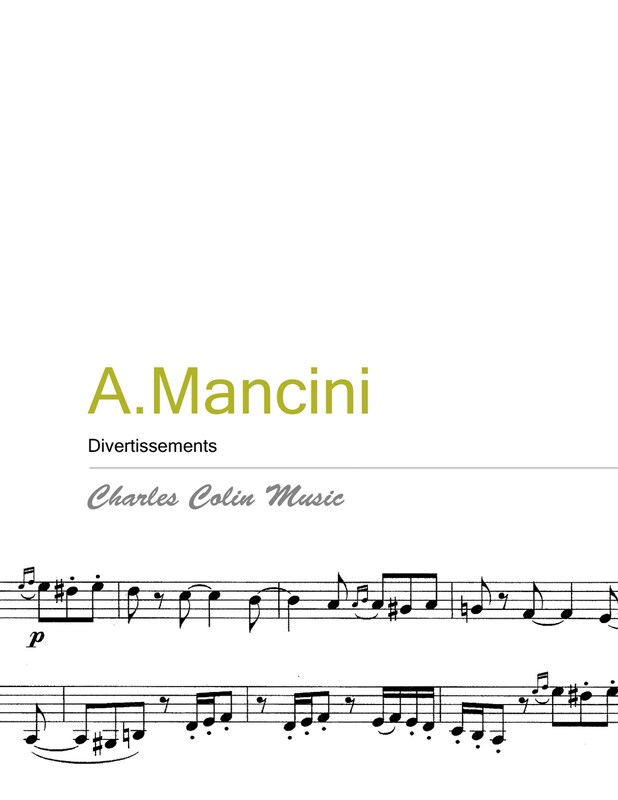 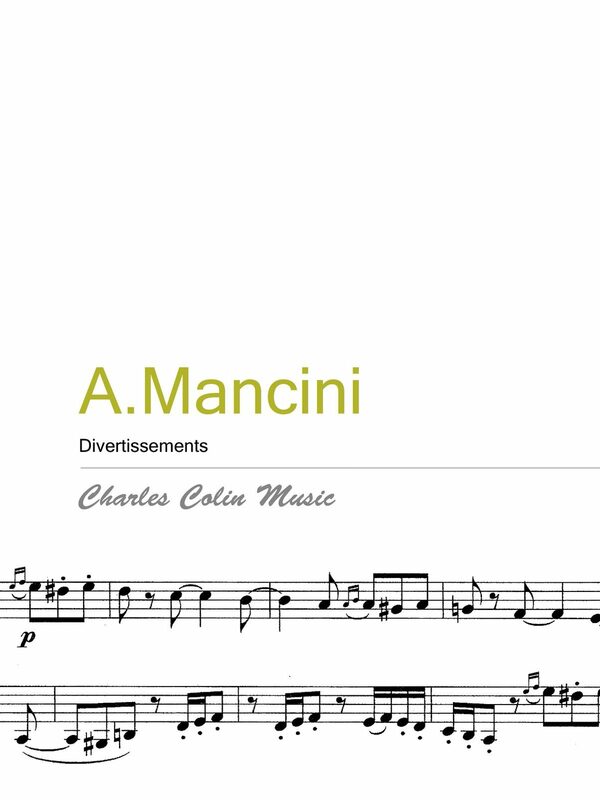 Albert Mancini’s “Divertissements” is a collection of some of the finest virtuoso music in the Western cannon arranged for the trumpet. 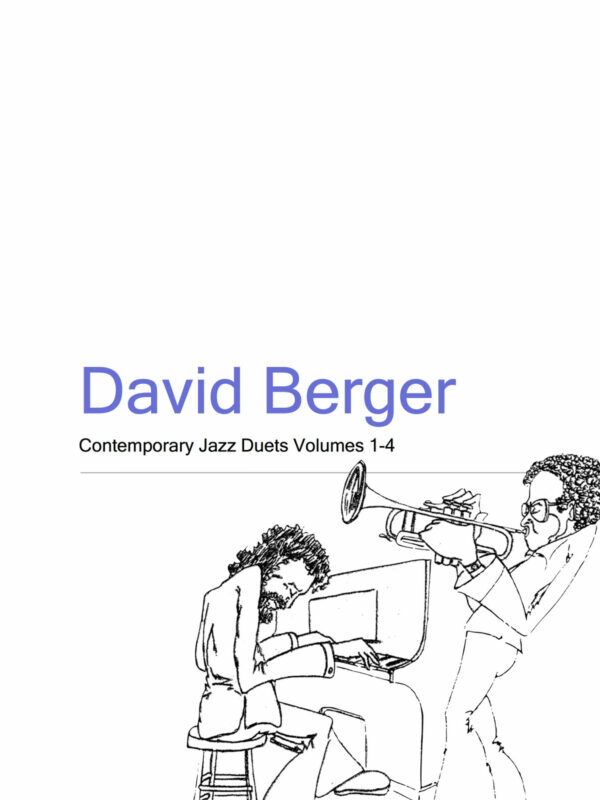 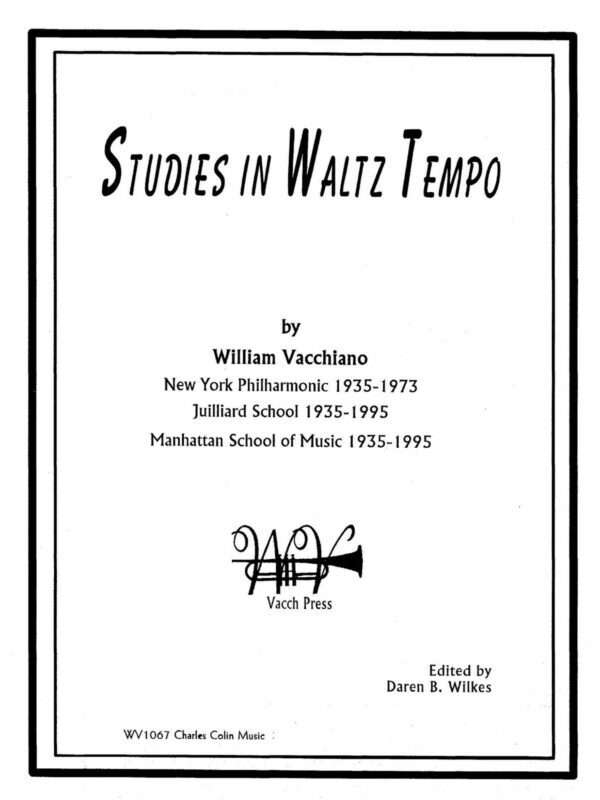 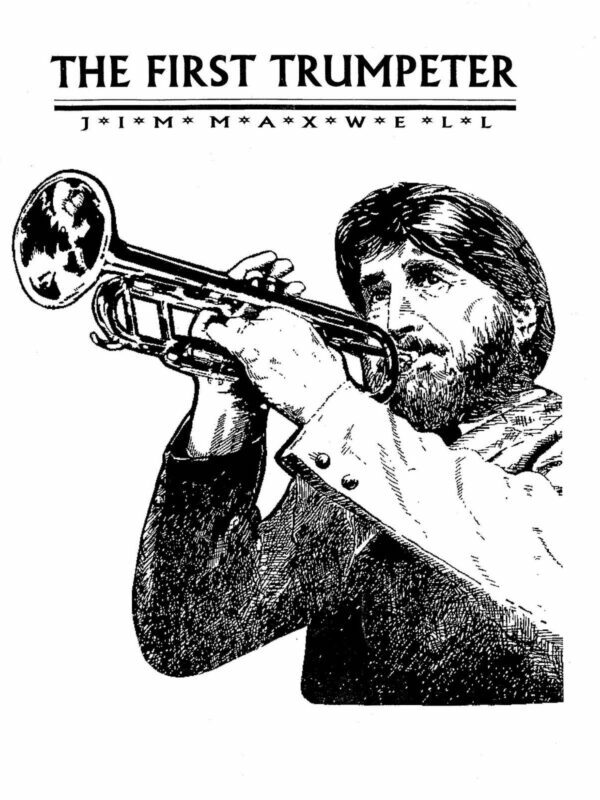 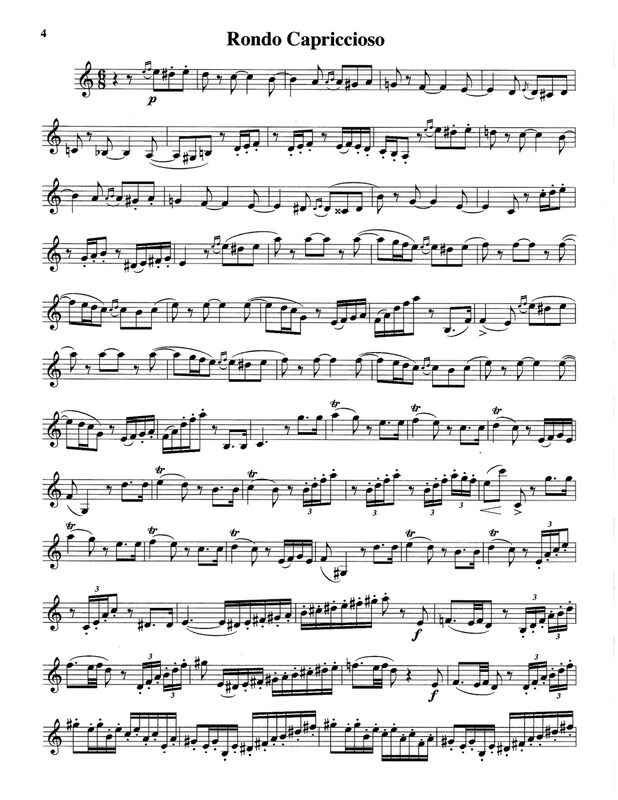 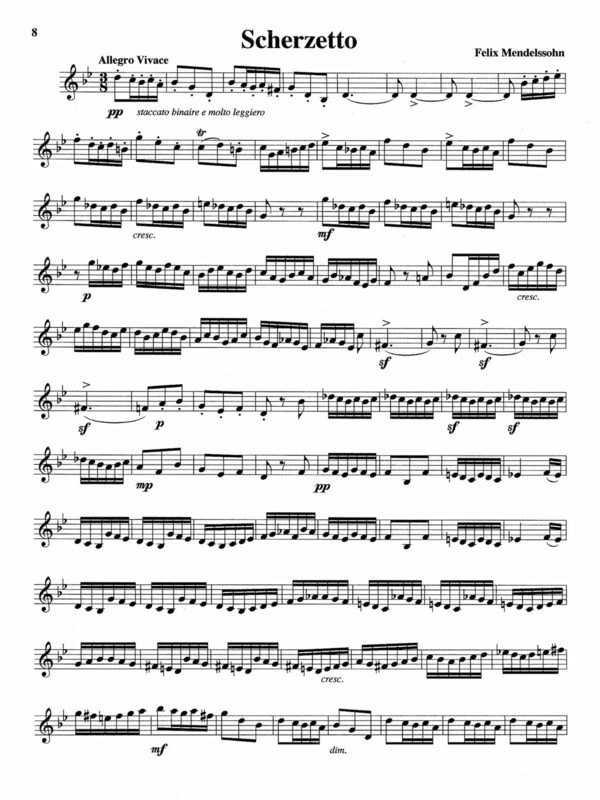 Arnold Jacobs use to say that routine practice produces routine playing, and Mancini’s re-imaginings create showpieces that challenge trumpet players to find their flare for solo performance. 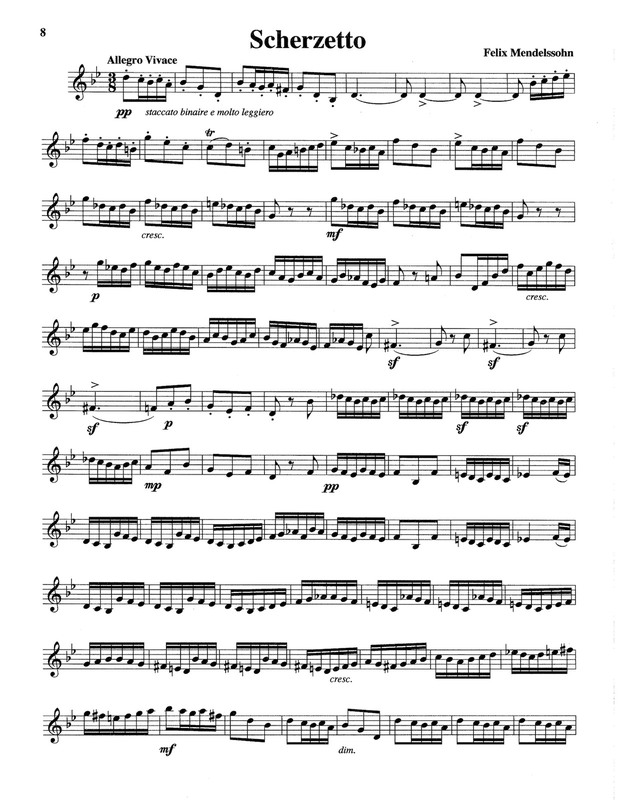 All scored for solo Trumpet.